This EDIC Revolution™ tile cleaning wand is designed to be used with our Endeavor Tile Extractor machine. You get superior design and performance from this tile and hard surface cleaning tool. With a free-moving pivot point near the head you can lower the handle down to the ground to get in really tight spots. It also has a vacuum bleeder valve located on the handle to offer relief if the head seals itself against a surface. This way you can adjust the vacuum power as you move across your work surface, relieving the stress of trying to wrestle the wand around. Can be used with truck mounts or portable units. Lightweight (only 13 lbs. 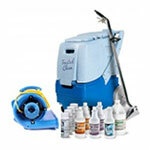 ), yet extremely durable for all types of cleaning. 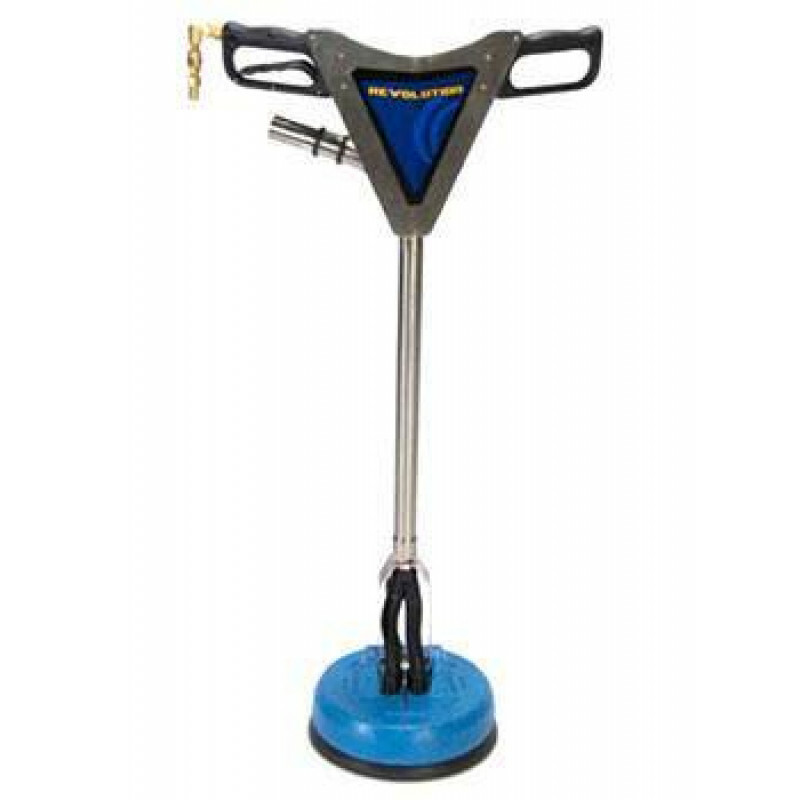 Works on uneven surfaces like tile, as well as smooth surfaces such as sealed concrete. Vacuum bleeder valve is located on the handle, allowing the user to adjust the amount of suction as they clean. 2 year warranty on all parts, and a lifetime warranty on the poly head.